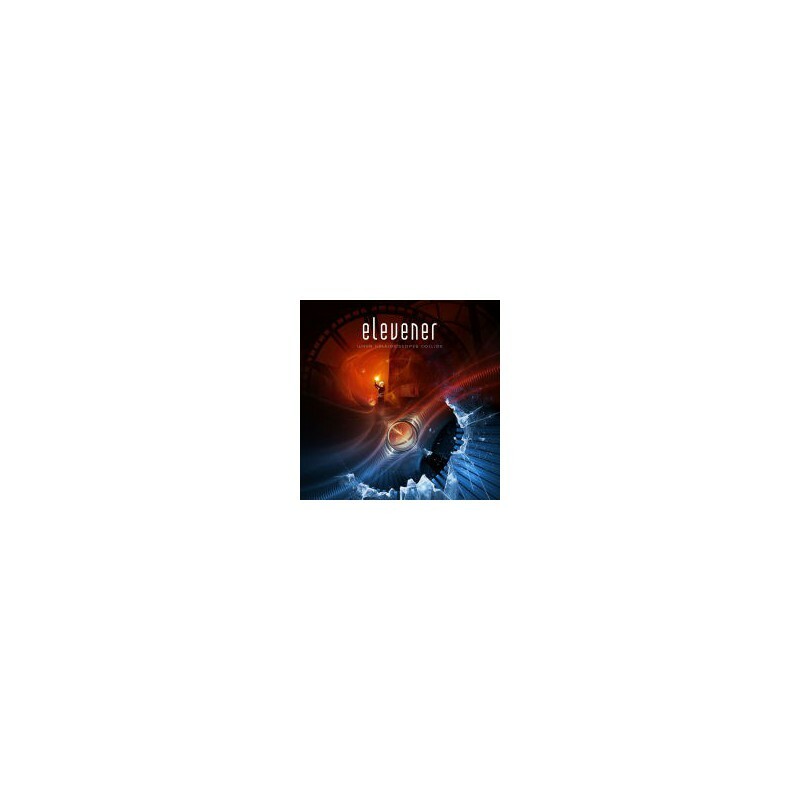 2008, Elevener is a new Swedish project formed by Johan Bergquist (Scenario, Hammerfall, M.ill.ion) and session guitarist Andreas Brodén. 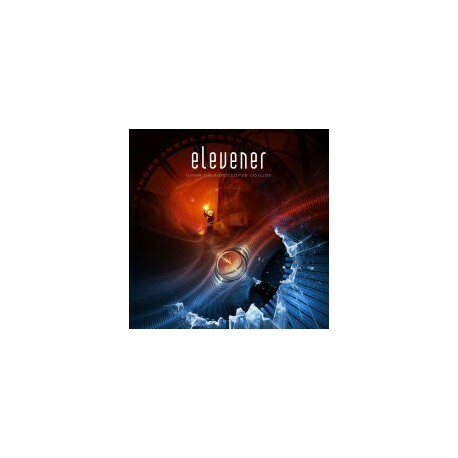 The music on this album walks the same path as the better Asia and old Toto, and very good vocals from Johan that are a trademark for the whole album. I dare say, Johan even sounds like a young John Wetton, and that can’t be bad. 10. Could It Be You?